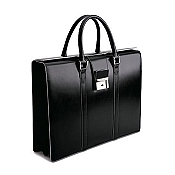 Personalized Pineider leather briefcases have become a must have for those who require elegance and world class quality. 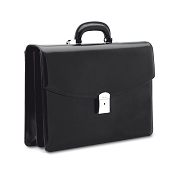 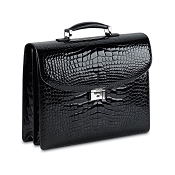 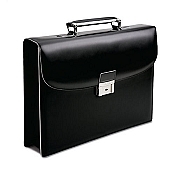 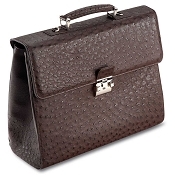 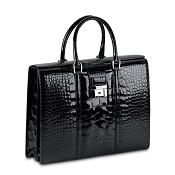 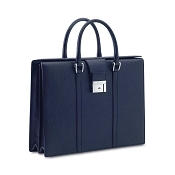 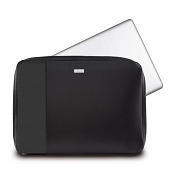 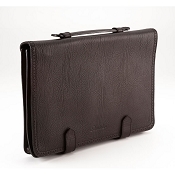 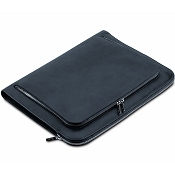 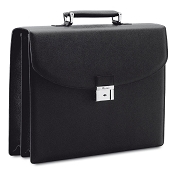 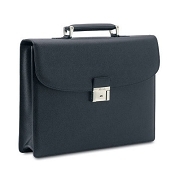 Pineider luxury leather briefcases are handmade in expensive, Italian leathers for which the company is well known. 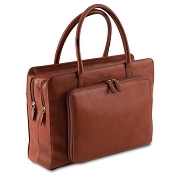 These elegant leather briefcases are from Pineider luxury leather goods collections that are entirely made in Italy. 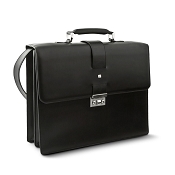 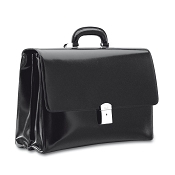 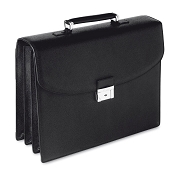 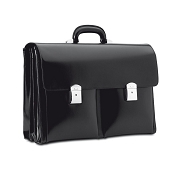 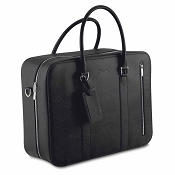 Personalize your Pineider luxury leather briefcase with name, initials, monogram, or logo. 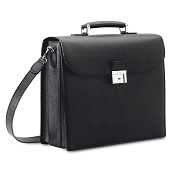 Pineider 1949 leather briefcases are from the classic men's collection in calfskin leather that is resistant, elegant, light and functional. Pineider Power Elegance expensive personalized leather briefcases are handmade from leather tanned using the most ancient and demanding Tuscan traditions that produce a unique soft leather that becomes more supple and beautiful with time as the colors change with use. 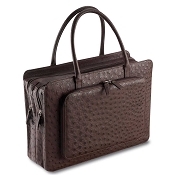 Pineider Country Collection handmade leather briefcases are in hammered calfskin that appeals to sophisticated tastes. 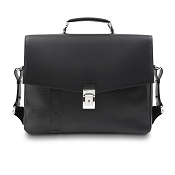 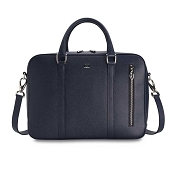 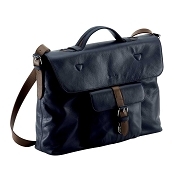 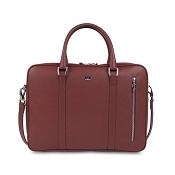 Pineider City Chic handmade leather briefcases offer a luxurious men's briefcase in durable veau graine.